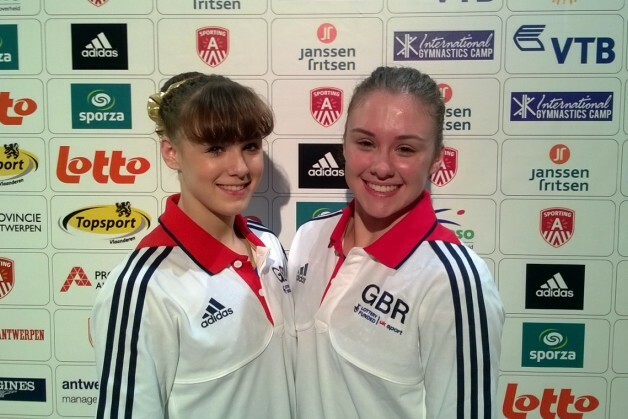 02/10/13: The British girls have made it into four finals after qualifications at the 2013 Artistic Gymnastics World Championships in Antwerp. Rebecca Tunney and Ruby Harrold will compete in Fridays all-around finals whilst Ruby will be joined by Becky Downie in Saturday’s uneven bars final. Joining Ruby in the bars final is Becky Downie who in the very last qualification subdivision produced one of the routines of the day to seal her bars final spot. An extremely difficult routine packed with skills ended with a full twisting double tuck to score her 15.100, the 4th best bars score of the competition. Tomorrow sees the start of the finals with Daniel Purvis and Max Whitlock in the men’s all-around competition. 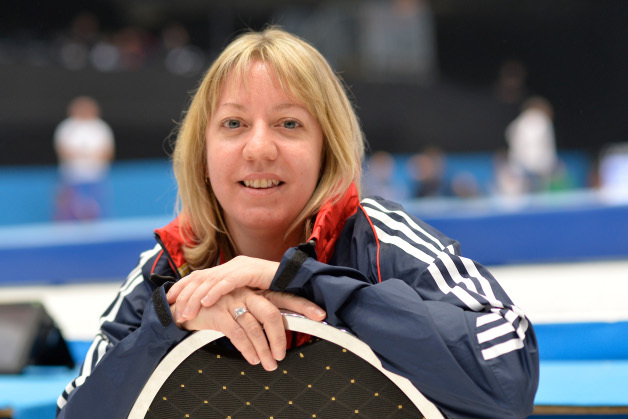 Full results can be found on the FIG website. See the world's best artistic gymnasts compete on home soil at the 2013 Glasgow World Cup – Saturday December 7th. Tickets on sale now. 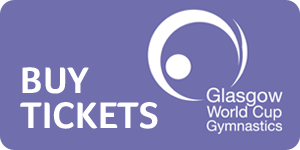 Win a season ticket to the 2015 Artistic Gymnastics World Championships in Glasgow. 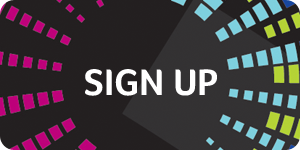 Sign up now for your chance to win and receive priority ticket information to the event.